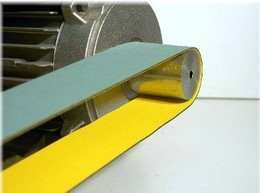 Millfields Conveyor Belting Limited is a family owned & run company established in 1985. 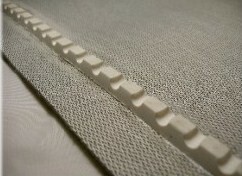 Based in Norfolk England, we offer the Commercial & Industrial Laundries throughout the UK and Worldwide, a variety of belting’s for all types of Flatwork Feeders, Ironers, Folders & Stackers as well as CBW Continuous Batch Washer Membrane Press Belts & Membranes, Shuttle, and Sorting Conveyor belts. 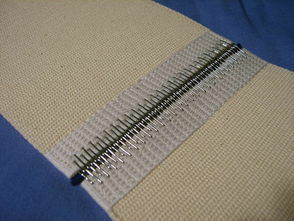 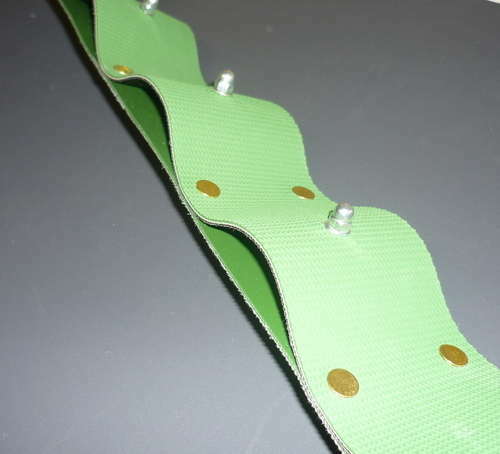 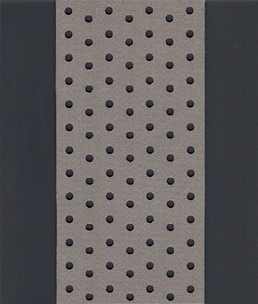 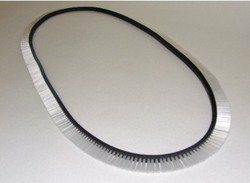 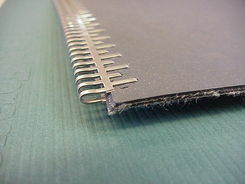 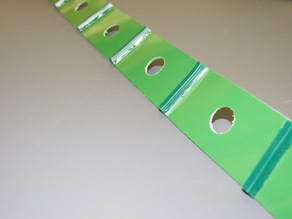 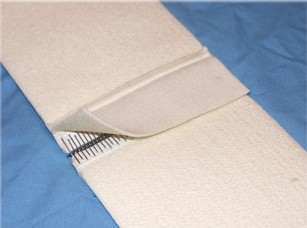 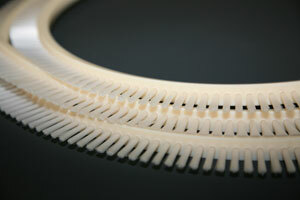 We stock a comprehensive range of belts which include perforated belting, felt and cotton feed bands endless or fastened, drive roller coverings, drive belts,cotton belting, high temperature cylinder / rotary ironer belts, grip-top belting, membrane press belts, spreader belts, vee belts with brushes, conveyor belting & conveyor belt fasteners.